Summer has officially arrived for us (though not officially on the calendar). Thursday was the last day of classes for the kids and the first thing we did was take a celebratory day to Los Angeles for some fun, shopping and sightseeing. We packed the kids in the car and hit the road for our first stop, Grand Park LA. I've heard so much about this park and we were all super excited to visit for the first time. When taking any sort of road trip with kids it's important to remember the basics: like bringing along drinks and snacks for the car and making sure everyone has their cell phone fully charged. Our family has had the Walmart Family Mobile service for years now and with their new $49.88 PLUS plan Powered by T-Mobile's nationwide 4G LTE† network, the kids have all the data they need to capture the day and share with their friends. 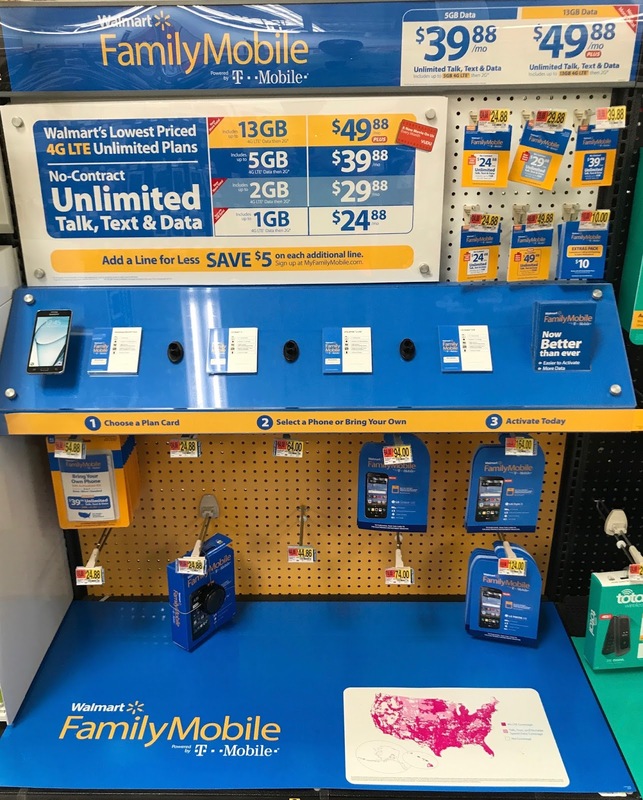 Walmart's Family Mobile $49.88 PLUS Plan features: Unlimited Talk, Text, & Data which includes up to 13GB of 4G LTE then 2G*. One of the best parts about having Walmart Family Mobile is being able to purchase a new phone when one of the kids has an accident with their current one or when it's time for a new line. The newest phone we've picked up is super nice: it's the LG L59 - Grace which has a really sleek design and fits super comfortably into their small hands. With Walmart Family Mobile it's easy to start or switch, there are no contracts, no activation fees and no surprises when the bill arrives. Simply head to Walmart, Pick a phone. Pick a plan. Activate & Go. The $49.88 PLUS Plan also comes with a free VUDU◊ movie rental credit valued at $7.00 each time you renew your service. Having three kids with cell phones could be a hard, like it was when my oldest were teens. But the $49.88 PLUS plan fits nicely into our budget so we can have enough money to enjoy going out without stressing the bill. With the money we save we can start to enjoy the summer and look forward to our upcoming vacation at the end of the month. Our Saturday was pretty great, we started off at Grand Park LA which is a great place to hang out for sure. There's a large green area perfect for having a picnic or laying on a blanket for hours reading a book, a wading pool for the kids and a really relaxed atmosphere. If you've never been to Grand Park I definitely recommend stopping by. The hardest thing for us was to figure out where to park, which you can do across the street at the Art Center for $9 all-day. Now that we know we'll be sure to pack up the park gear next time we're headed in that direction along with a change of clothes for the kids and some towels. 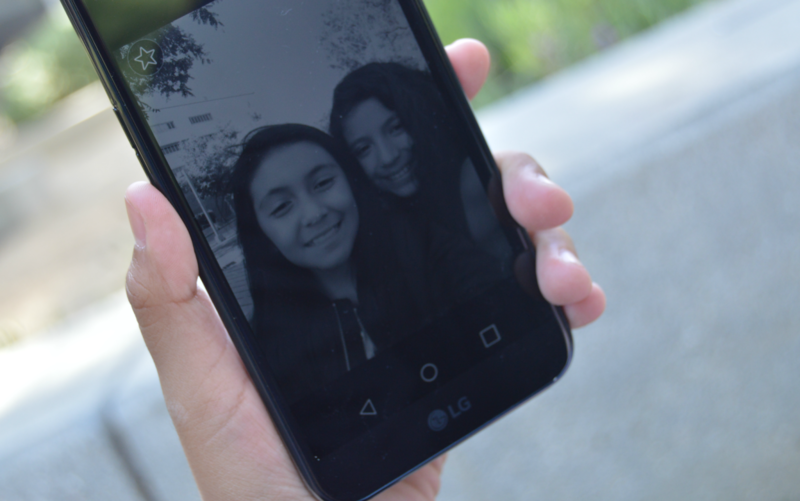 Grand Park LA is the perfect picture/selfie taking park. The views are pretty spectacular and there's so many places to get that "perfect" shot. Something else about the kids having their own phones is that they too can capture these memories and moments. As usual, our day in the city ended at The Grove where we did some light shopping for Father's Day, the kids and there was plenty of candy eating. It wouldn't be a day in L.A. without a stop at the candy store for an expensive bag of candy. This summer is going to be a long one with six kids to entertain, but that's why saving money on things like our phone plan is important. We have an entire two months planned out with trips to the theme park, a week at the beach and our favorite hotel, plus countless more L.A. day trips. All prices for phones and plans included in this post are accurate as of the date of posting; however, these prices are subject to change. Please refer to this page or your local Walmart for current pricing. *Please always refer to the latest terms and conditions at myfamilymobile.com. †To get 4G LTE speed, you must have a 4G LTE capable device and 4G LTE SIM Card. Actual availability, coverage, and speed may vary. LTE is a trademark of ETSI.